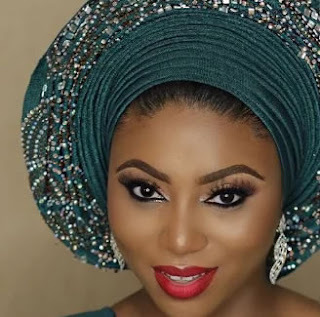 Television Presenter and Media Personality, Stephanie Coker has kicked off her wedding with the introduction. The couple had their introduction yesterday, November 20 and are set to wed by December. They got engaged on Tuesday, August 30, 2016. 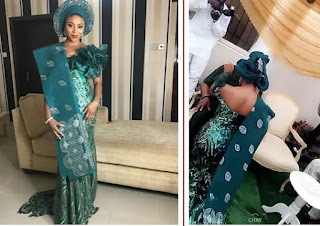 Coker is getting married to Olumide Aderinokun, 40, the younger brother of GTB co-founder Tayo Aderinokun. Should be in his 40s. Aderinokun has a daughter from a previous relationship. This is his first marriage.